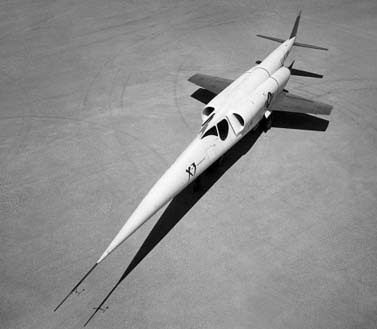 The X-3 was developed under Secret Project MX-656 to investigate thermodynamics (aerodynamic heating) of an aircraft flying at least 30 minutes at double sonic speeds. There was only one Douglas X-3 aircraft ever made. 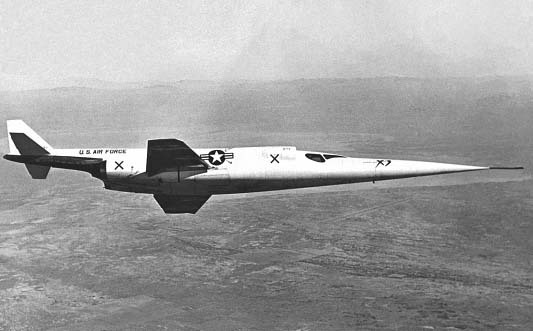 The X-3 made its first flight on September 20, 1952. The X-3 made its first flight at Edwards AFB on October 20, 1952, with Douglas pilot Bill Bridgeman in the cockpit. The X-3 was powered by two afterburning 4,850lb thrust Westinghouse J34-WE-17 turbojet engines, although it was planned to have two afterburning 7,000lb thrust Westinghouse J46-WE-1 turbojets. Because the aircraft was severely underpowered, the aircraft could barely reach supersonic speeds unless it dove from a high altitude. 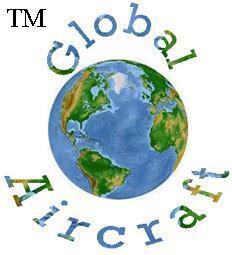 The aircraft was retired after only 51 total flights. Although the aircraft never reached the speeds it was meant to, it contributed greatly to the development of high-speed aircraft. 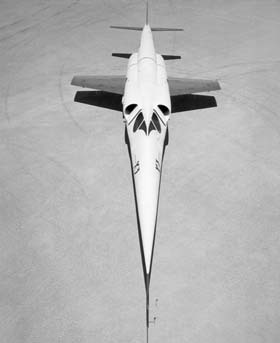 In 1956, the X-3 was put on display at the U.S. Air Force Museum.